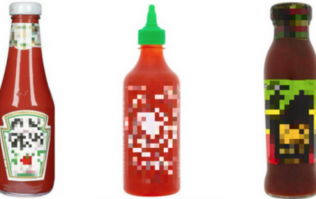 QUIZ: Can you name the condiment after the label has been pixelated? 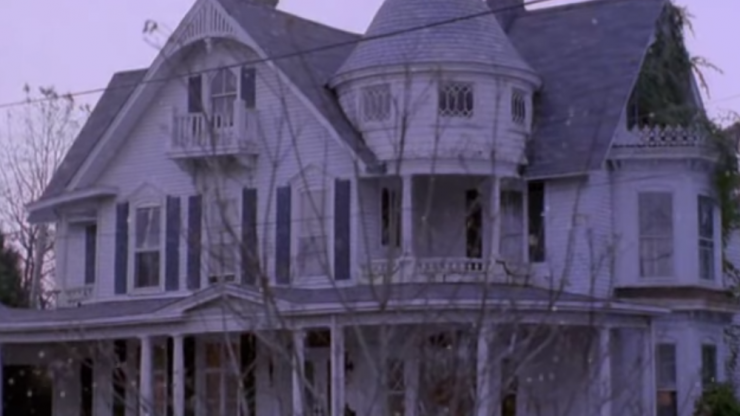 QUIZ: Can you identify the 90s TV show from a single image? 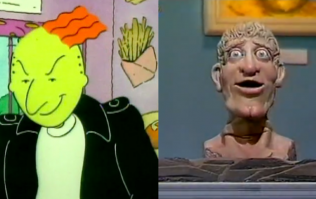 QUIZ: Can you remember the names of these minor TV characters from the 90s?